Im having two faternal twin boys. 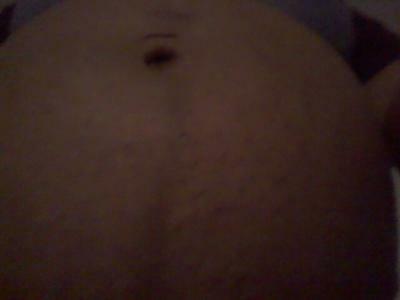 My due date is aug. 25 2013. 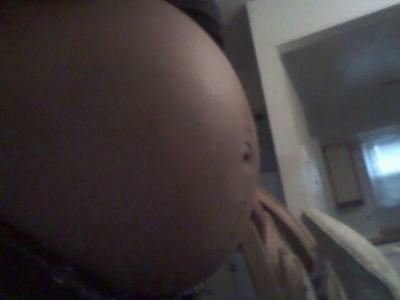 Im excited and ready to pop.